Packing with plywood wooden box which suitable for sea or air shipping . Integrate double air cylinder and plane transmission position system . 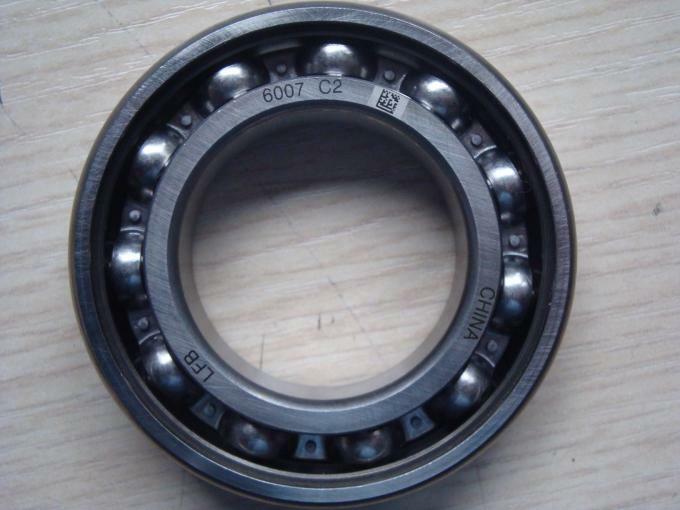 Specially designed for the mass production of bearings marking . 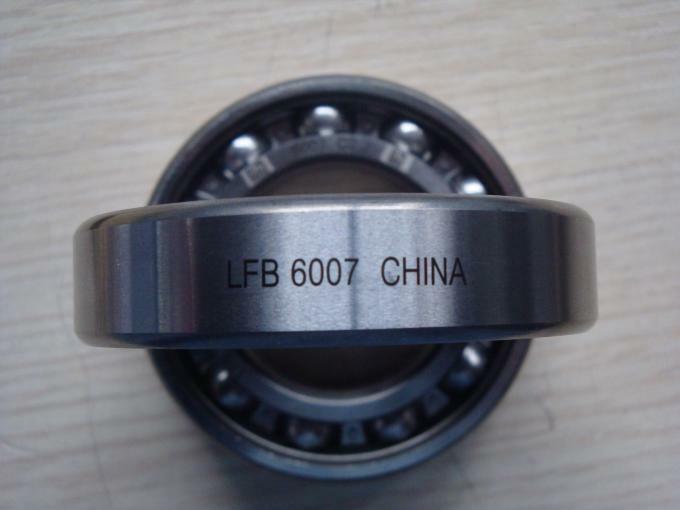 It marks on the end side of bearing with different specifications. 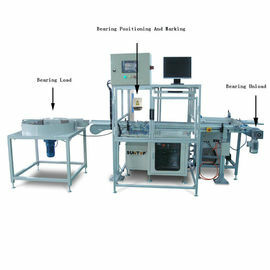 It improves efficiency and saves labor power effectively . 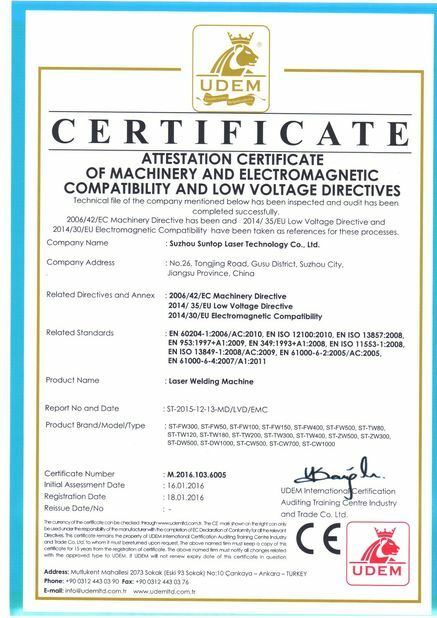 Use Germany or Raycus top quality fiber laser source, no maintenance and no future wearing parts. The fiber laser source estimated working hours is 100,000 hours. Good marking quality, with fine marking line width, suitable for precise marking. Special Industrial PC, easy to use and stable future performance. 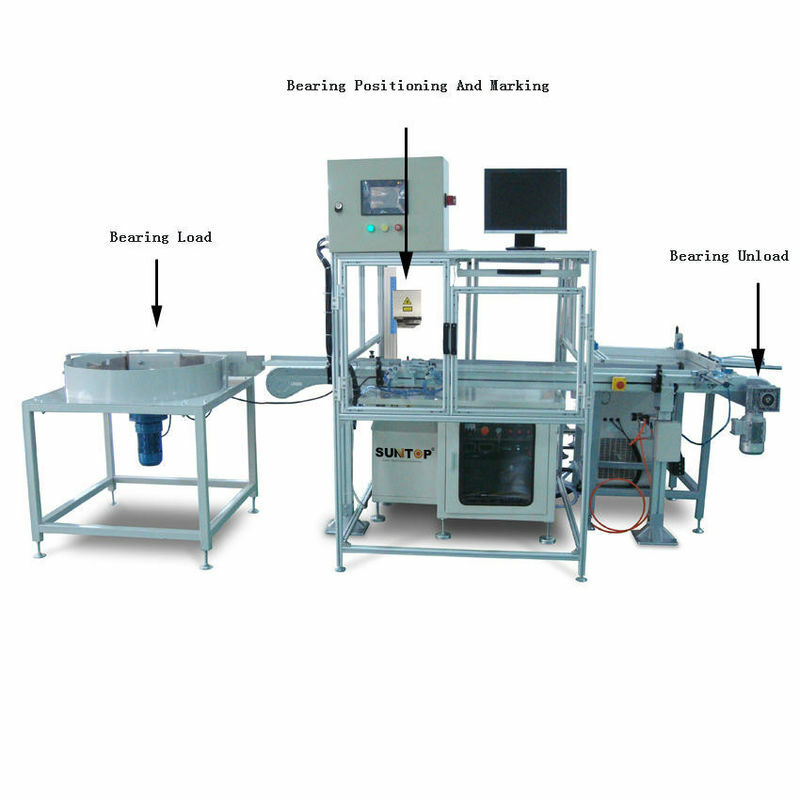 Electric up and down working table, electric motor driving makes the machine more convenient to adjust focus point, Machine with He-Ne red light positioning makes operators easy to observe the laser marking range before marking. Maintenance free and we offer 18 months guarantee for whole machine . 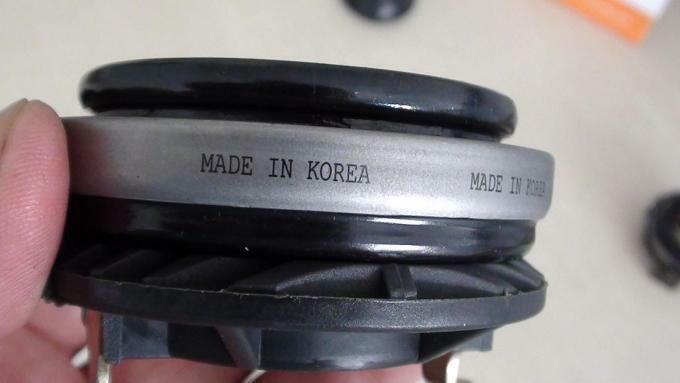 This 20W fiber laser marking has advantage of high beam quality and high reliability. It is suitable for processing fields that need high marking depth, smoothness and accuracy. 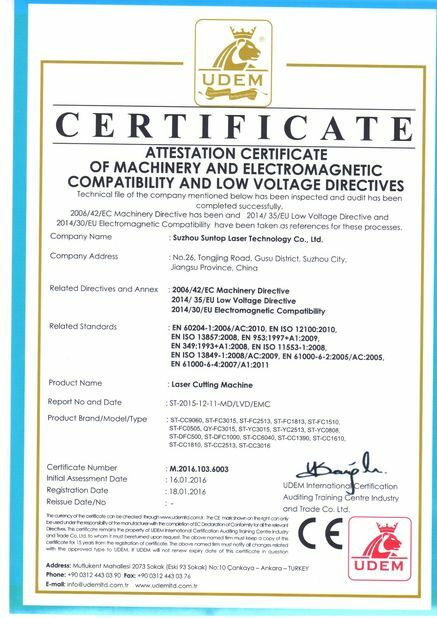 It is widely used in: advertising industry, arts industry, electronic components industry, medical device industry, glasses watch and clock industry, IC card industry, plastic tool industry, kitchen and bathroom appliance, etc. 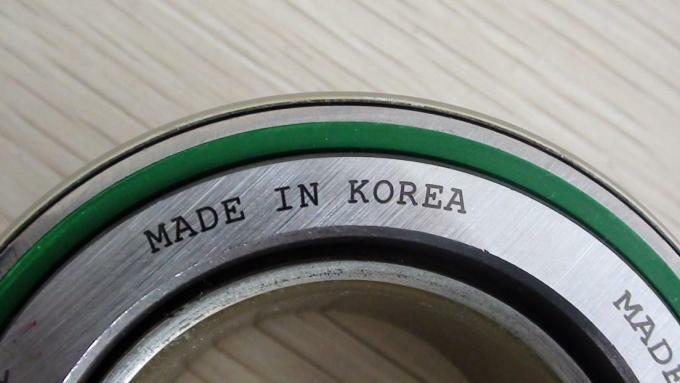 It suits to mark on metal and some nonmetal materials, such as: stainless steel, brass, copper, carbon steel, aluminum, alloy, gold, silver, plastic, rubber, wood, paper, PVC, PU, Epoxy, ABS, etc.